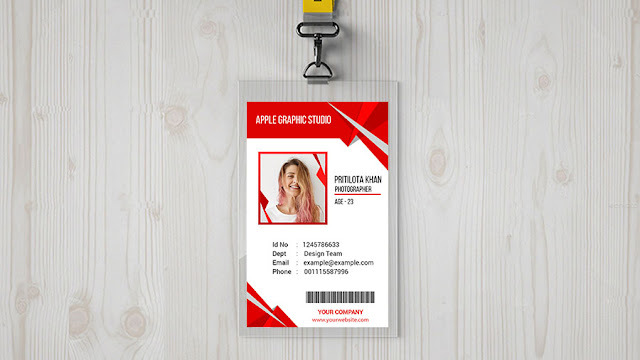 Hello everyone, Today we will design a Tri fold Brochure for Fashion & Beauty in Adobe Photoshop. 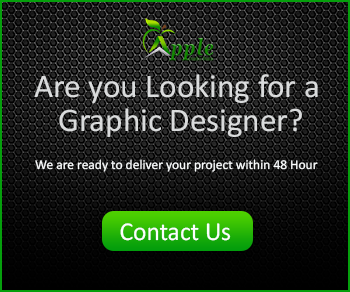 From this tutorial, you will learn to make two fold brochure, custom brochure, print designs, graphics etc. 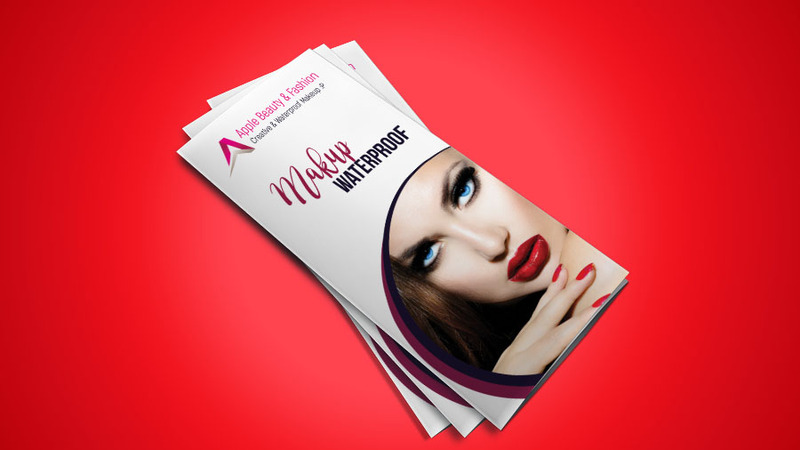 We will do A4 size of making this Fashion & Beauty Tri fold Brochure. For practice easily and without harassment, I have shared fonts and all resources here. Stay watching the video below and wait for next day's tutorial.